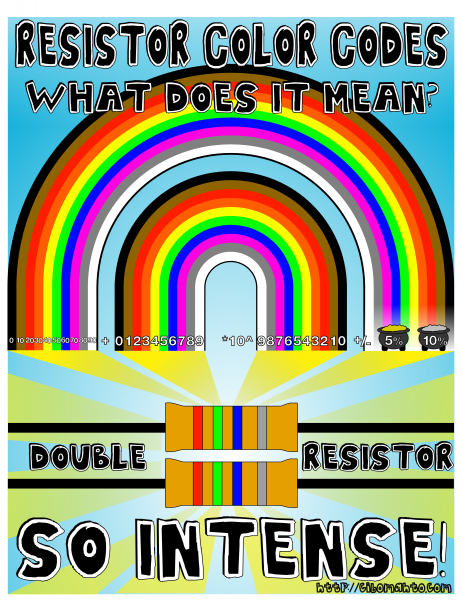 Double resistor! What does it mean? See here and here if this doesn’t make any sense. 8 Responses to Double resistor! What does it mean? Matt Mets, you are a madman! 1000+ points for making it relevant.